Kansai Karate teaches traditional japanese karate in a fun, family-friendly environment. Class are available for 3 years to Teens & Adults. We offer a 4 Week Starter Program and Karate Uniform for $39. Kansai Karate Academy was established in 1993 in Queensland and is one of the leading martial arts organisations in the state. Kansai Karate Gold Coast is the local dojo (school) for the Gold Coast region under the instruction of Sensei Michael Hunt (4th Dan). Sensei Michael has over 25 years experience in Shukokai karate and trains regularly with Sensei Stephen Kelly (7th Dan, Tasshi) and senior Shukokai instructors from Japan. Kansai Karate Gold Coast has four different programs to suit differing age groups. Would you like more information on hours, classes and programs available at Kansai Karate Gold Coast? Please contact the school with your questions. Update the details, Write a Review or Report Error of Kansai Karate Gold Coast. This Chart shows the Martial Arts Styles offered most in Upper Coomera, Australia area. 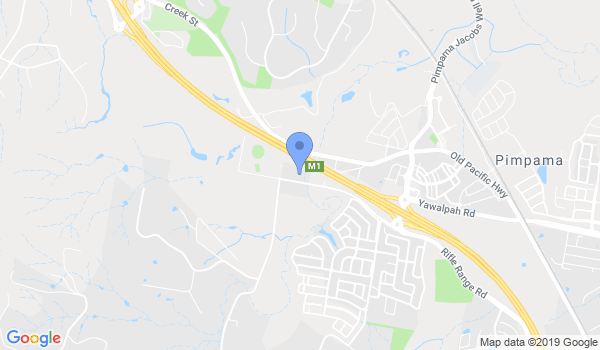 View a list of Dojo in Upper Coomera, or enter your address below to find schools closest to you.